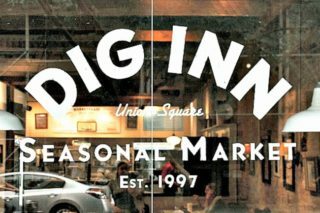 I’ve visited Luke’s Lobster several times and only started to really begin to appreciate the fast-casual restaurant’s seafood offerings in my past few experiences at their self-proclaimed “shacks”. 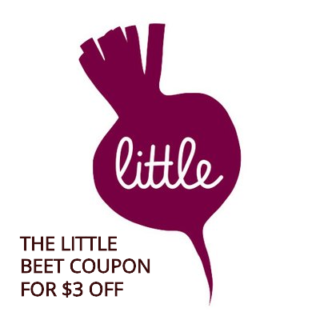 I’ve eaten at The Little Beet a handful of times and only started to really appreciate the fast-casual restaurant’s food in the last few weeks. 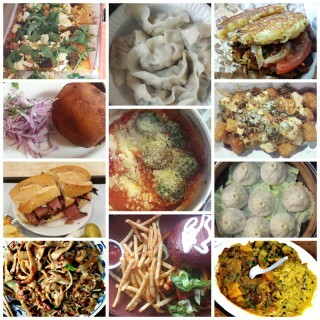 Over the years, it’s been interesting to see what is considered healthy. One’s definition of “cheap” becomes skewed when they live in a city like New York for a long enough time. Cheap becomes relative. Just sign up and pay with the Luke’s Lobster app. 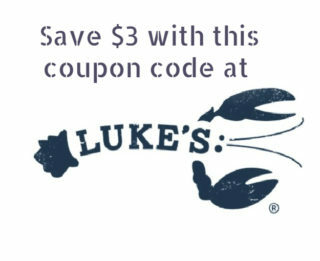 Click here for $3 off at Luke’s Lobster &pizza.